What do you fundamentally desire? What stirs your soul? What do you feel you may be missing? Do you ache for anything? If you could get past your attachments and fears, what is it you would want for yourself? Meditate and be honest. What you are wanting, you will get and if you are avoiding what’s deep inside you, you will either miss out or have to go through something that will draw it out of you. It’s much easier to fess up, at least just to yourself. What do you value? In business, I’ve learned so much about systems, structures, disciplines, ideal clients, marketing etc. But what I have learned most is that in building a brand, there is an opportunity to look at and grow into, the essential self-actualised true version of you. The YOU that wants to be free wants harmony, love, wisdom, fun, abundance. I’ve learned that you don’t have to be a business owner or a visionary like me to benefit from the unique spiritual and personal growth opportunities of being a SELF BRAND. Or even better, expressing your SOUL MISSION. There lies the key to an extraordinary life. It is your shining Venus star and becomes your north star, your guidance. Everything falls into place, and life becomes again the great adventure, the soul pilgrimage and evolution that it is. Life is not meant to be stale; we are not meant to be stuck in our situations, we are not meant to be defined by our roles. Somewhere along the line, we trap ourselves. We become victims, stories, roles…even worse…we fit in! Please, today, contemplate, meditate, focus on and be brutally honest about, what it is your soul is trying to express through you. 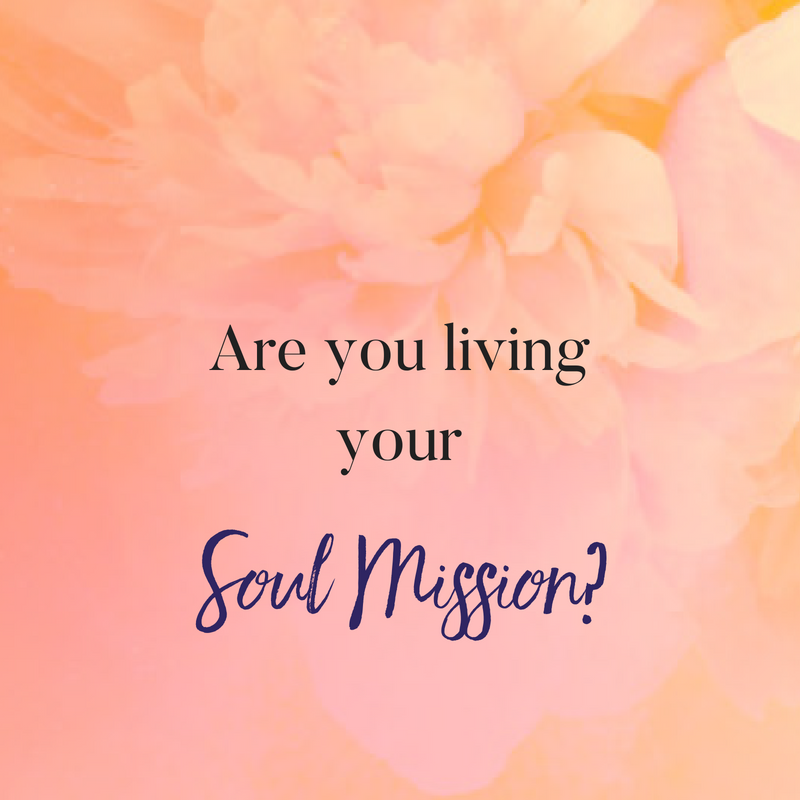 You are here for a reason, and when you step out as the best version of you when you know what your Soul Signature Brand is, no matter where you are or what you are doing, you are abundantly satisfied and happy. The universe also does everything it can to support you.